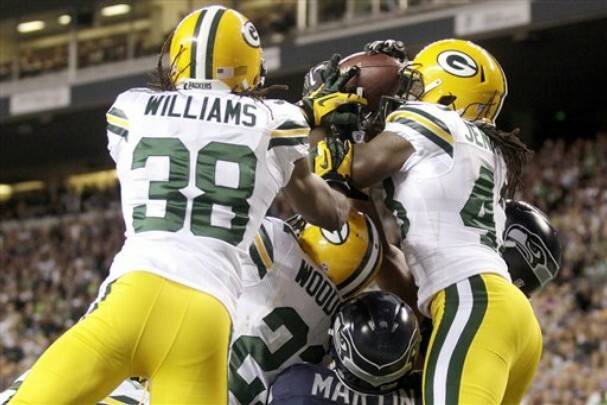 Regular readers of my blog will recall that in a recent post entitled “The Agony of the Replacement Refs” I wrote, ” The bad calls always victimize my beloved Green Bay Packers.” You didn’t believe me, did you? Do you believe me now? ?